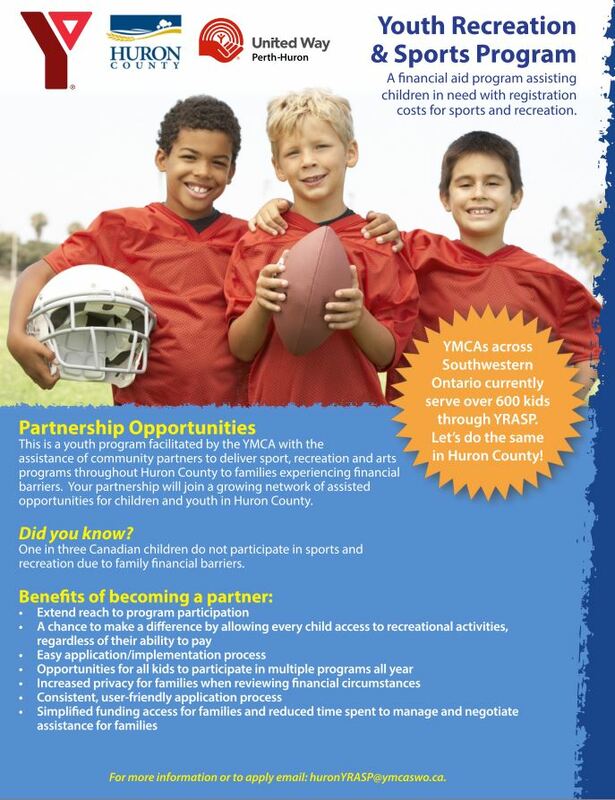 A financial Aid Program assisting children in need with registration costs for sports and recreation. The Canadian Tire Jumpstart program gets kids in the game by covering the costs of equipment, registration and/or transportation. The application period for fall/winter programs is (July 1 - Nov 1). Assistance cheques for successful applicants are mailed directly to the Treasurer of BCHMHA. Kid Sport™ Ontario provides grant assistance to local children 18 years old or younger who are facing financial barriers preventing them from joining organized sport by helping cover registration or equipment costs.